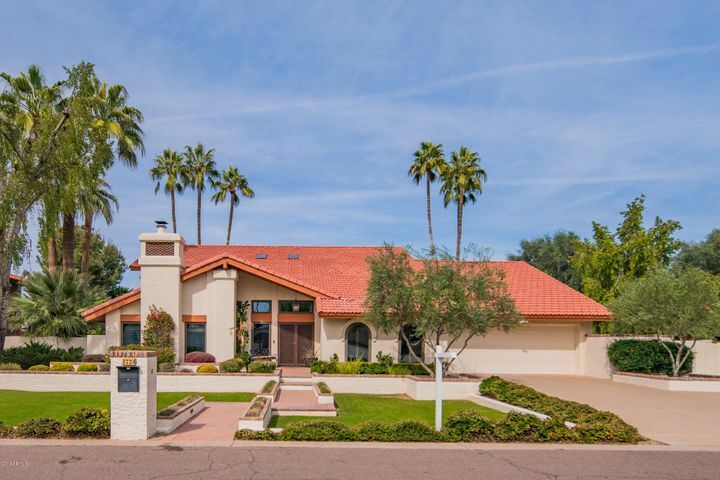 Corona Del Sol Estates is one of our favorite South Tempe neighborhoods. 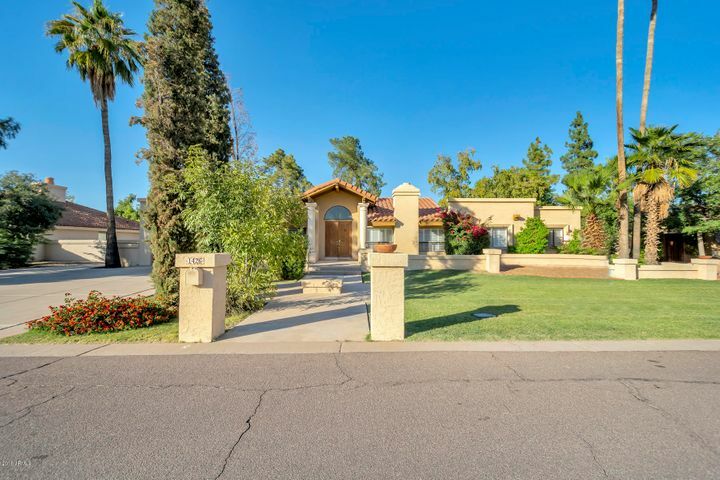 Convenient location, nice-sized lots, beautiful homes, great schools and just a really wonderful lifestyle. This neighborhood is located near the southwest corner of McClintock and Warner in the wonderful 85284 zip code. 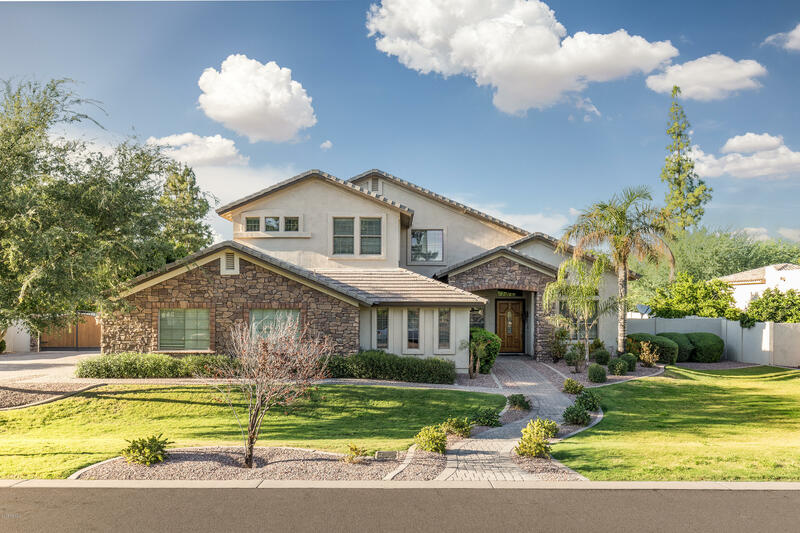 The average home in Corona Del Sol Estates is just short of 3000 square feet, and it sits on an average lot size of over 17,000 square feet. More than 80% of the homes in this neighborhood have swimming pools and most of the homes are single story. While the homes are beautiful, we also love that you can find so many wonderful community amenities near by such as restaurants, shops, a grocery store, coffee shops, a health club and more right around the corner! 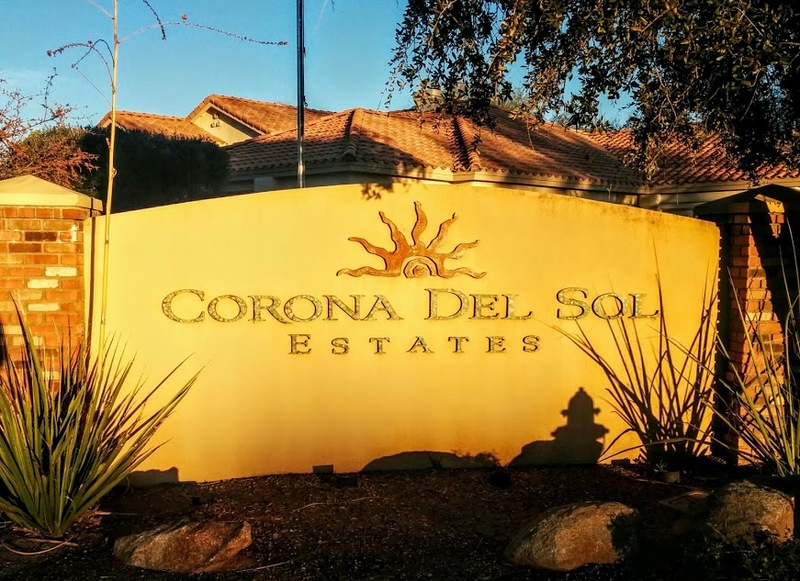 Here’s a map showing the approximate boundaries of Corona Del Sol Estates and the adjoining Mission Ridge neighborhood. 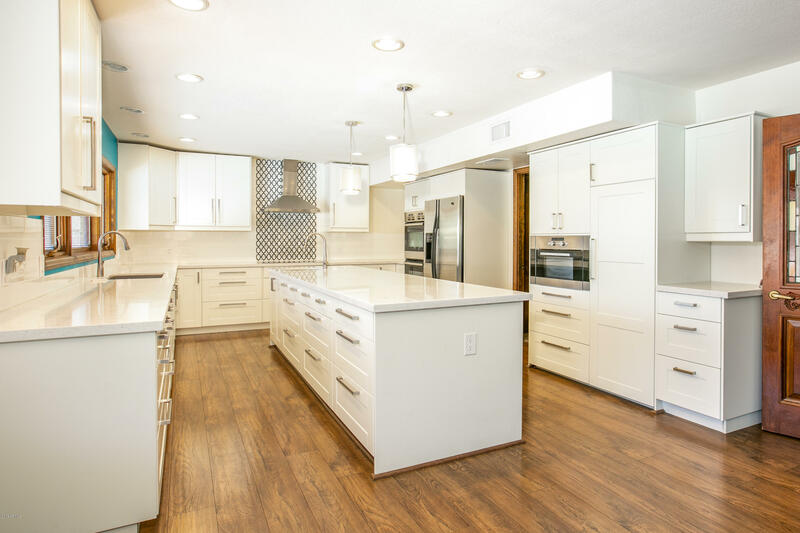 It will give you an idea of the location and will allow you to see just how convenient it is to live in this wonderful South Tempe area. 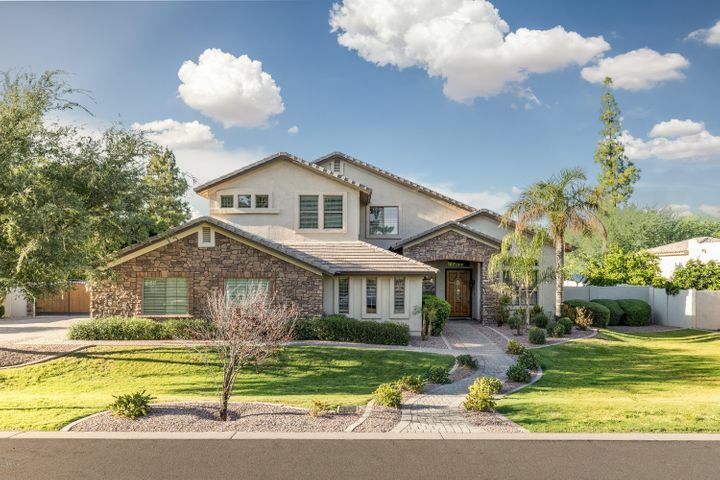 If you are thinking of buying or selling a home in Corona Del Sol Estates or the immediate area, please contact Nick and Lori Bastian at Realty Executives. We love this area and would be happy to help in any way. 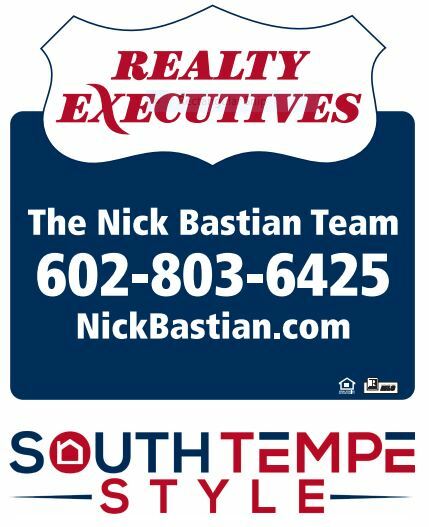 Our phone number is 602-803-6425. Below are homes currently for sale or under contract in Corona Del Sol Estates and Mission Ridge, which adjoins the community. 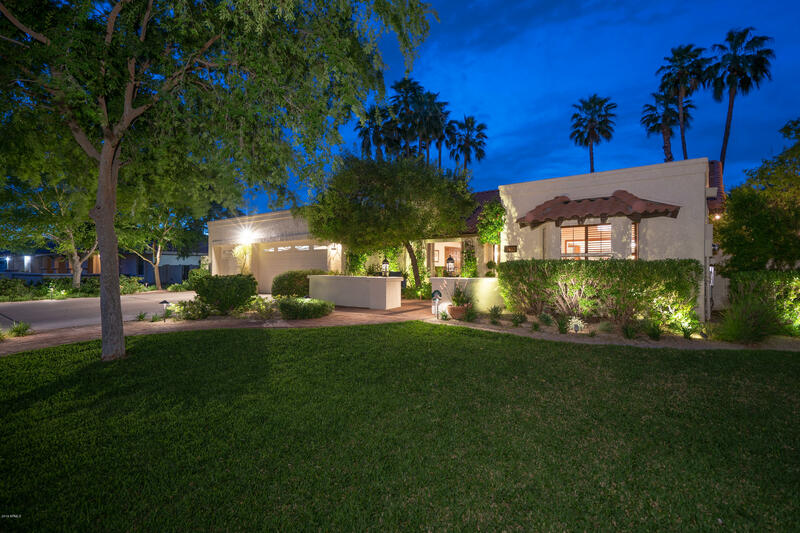 If nothing is displaying, it is because we don’t currently have any homes for sale in the neighborhood. 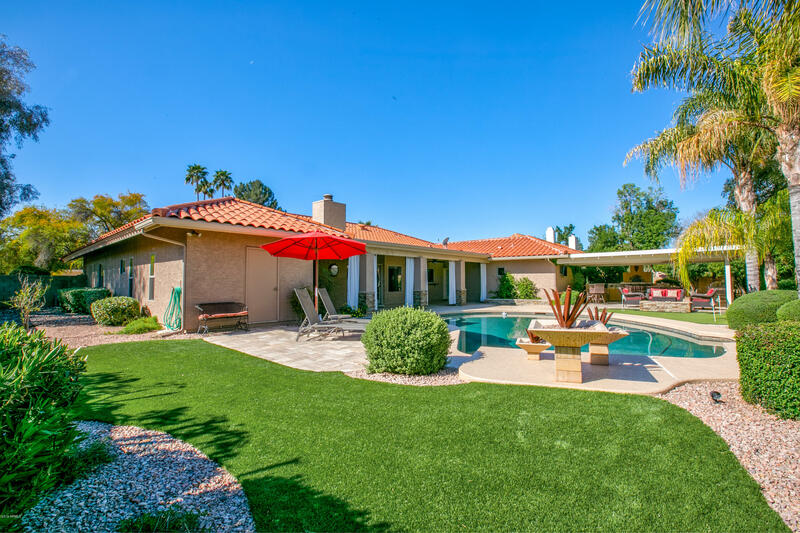 Feel free to contact us at 602-803-6425 to be notified as new properties become available. You can email nick at nick at nickbastian dot com, as well!